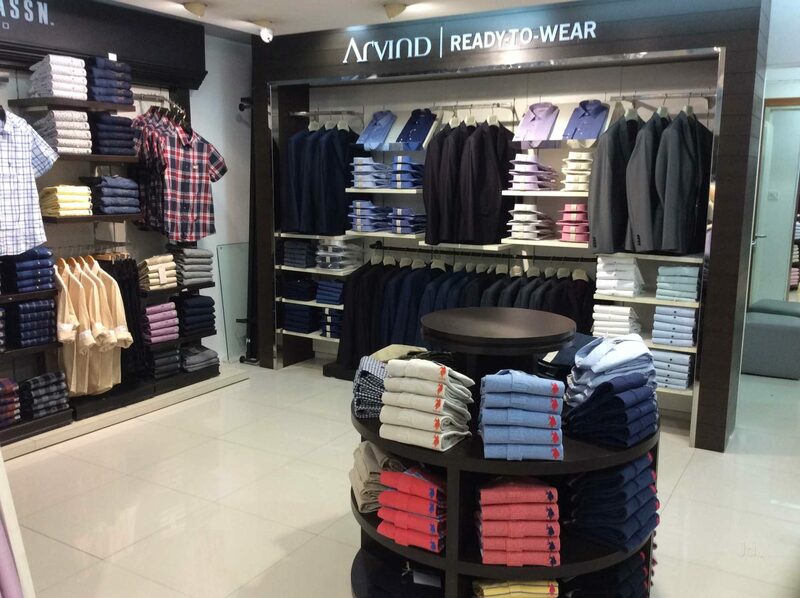 Gearing up to widen its physical retail reach like never before, Arvind Lifestyle Brands, the apparel business of Arvind Limited, a textile company, is looking to add 200 stores every year with the aim of generating revenue of Rs. 7,500 crore by 2022. 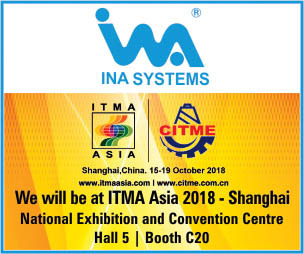 The company will make an investment of Rs. 150 crore a year on its retail expansion and will strategically open stores in Tier III cities. Markedly, the textile conglomerate reported revenue of Rs.4,800 crore during the last fiscal with from its fashion retail business with offline contributing 87 percent and a meagre 13 percent coming from online sales. “Our focus will be more on driving the profitability and return on the capital employed. In the last 4-5 years, we have been delivering close to 20 percent that is by far the fastest growth rate for us,” J Suresh, MD & CEO of Arvind Lifestyle Brands was quoted as saying. “We plan to open about 150-200 stores every year. Going forward, we would be largely in Tier 3 and largely franchise route,” he added. And the award for India’s most attractive formalwear brand goes to?